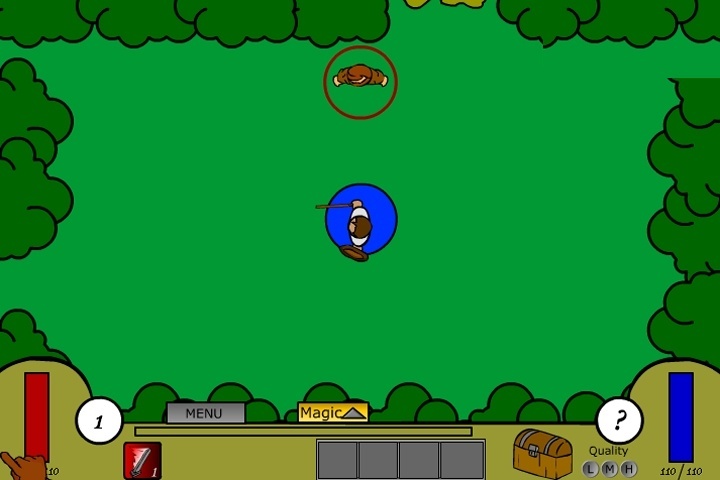 One of the nicer RPG flash games has a top down view with exploration and fighting. This RPG game has 46 equipable items, 10+ enemy types, 20+ quests, and much much more. If you enjoy games like Diablo II or World of warcraft then you'll like this. If you want to play Athalina RPG games online you have come to the right place! GamesLoon adds new Athalina RPG games every week. This is your game portal where you can find the biggest collection of free Athalina RPG games online. Do not forget to rate our Athalina RPG free online games while playing!